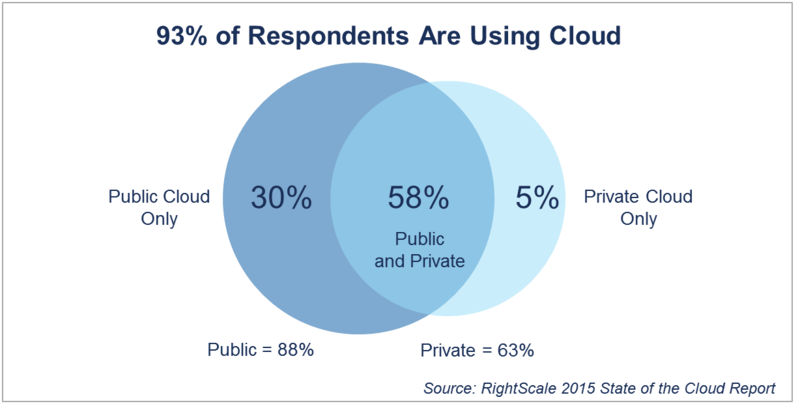 Trends in public, private, and hybrid cloud adoption. Number of workloads and which types are migrating to cloud. How central IT is taking the reins by brokering cloud services. Adoption rate of the most popular DevOps tools, including Docker, Chef, and Puppet.